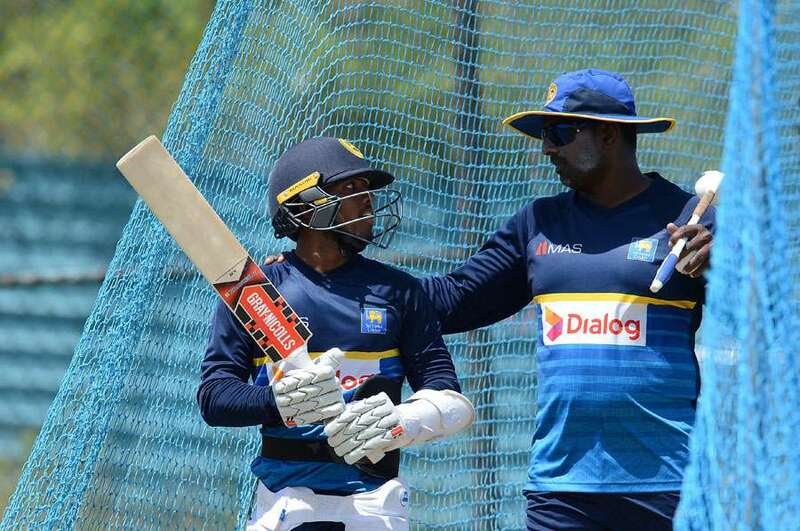 Sri Lanka A coach and former national cricketer Avishka Gunawaradana will fly tonight (January 30) to Australia to replace batting coach Jon Lewis for the second Test starting on Friday. Jon Lewis is on leave to attend a family matter. Gunawardena will fly to Australia tonight to join the team and will remain with the side, until the conclusion of the 2nd test match. 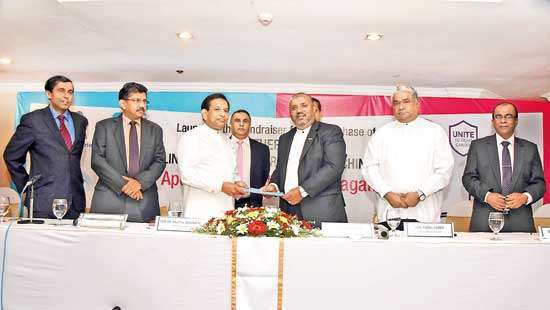 The 2nd test match between Sri Lanka and Australia will commence on the 01st February, 2019 at the Manuka Oval, Canberra. Gunawardena, 41, has had a terrific series as coach where Sri Lanka A beat Ireland A in an unofficial bilateral series played in Sri Lanka. Sri Lanka made a clean sweep in the ODI series while also won the four-day series 1-0.